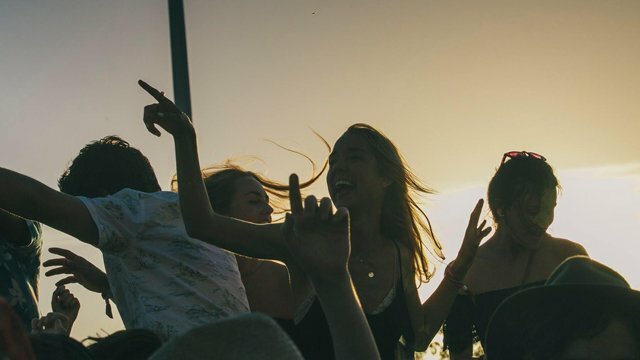 Southbound is getting tropical, dropping the lineup for its Coconut Club which is now in its tenth year of bringing beach vibes to the West Australian festival. Aussie producers Elk Road, Kilter, Young Franco, Luke Million and Paces will all take to the club, getting punters dancing on the sandy dance floors surrounded by beach umbrellas and sun beds. It’s a tropical haven away from the main festival to escape to when you’re not rocking out to Foals, dancing up a storm with Disclosure or singing your heart out with Wombats. Organisers have also promised “a spunky lifesaver” if you’re not already convinced. Coconut Club veterans like Boston Switch, DJ Mandy B and DJ Mutchy will also be behind the decks making sure they uphold its chiller reputation. Check out the full Coconut Club lineup below as well as Southbound’s stellar full lineup.